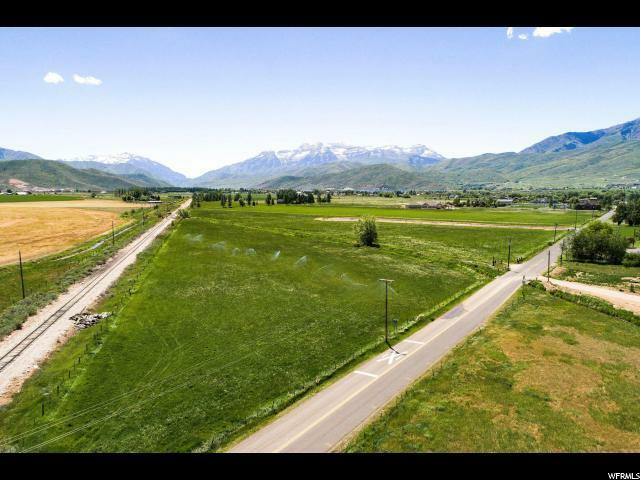 9.75 Acres already subdivided into two beautiful building lots! Buy one or both! 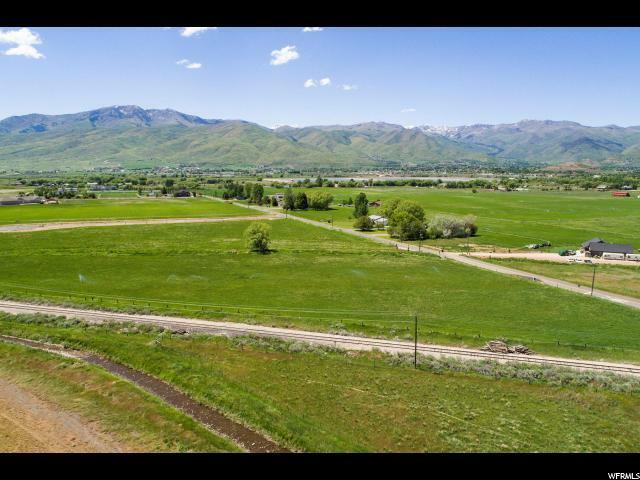 Build your DREAM HOME on this breathtaking horse property, with stream and panoramic views of Mt. Timpanogos and surrounding mountain ranges. 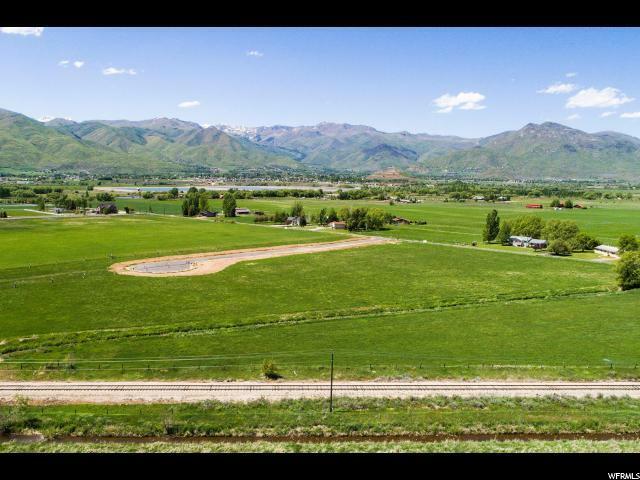 The beautiful Midway, Heber-Charleston area is known for allowing a lifestyle that is unique to you, WITHOUT the fees and restrictions of an HOA. Plenty of irrigation water. 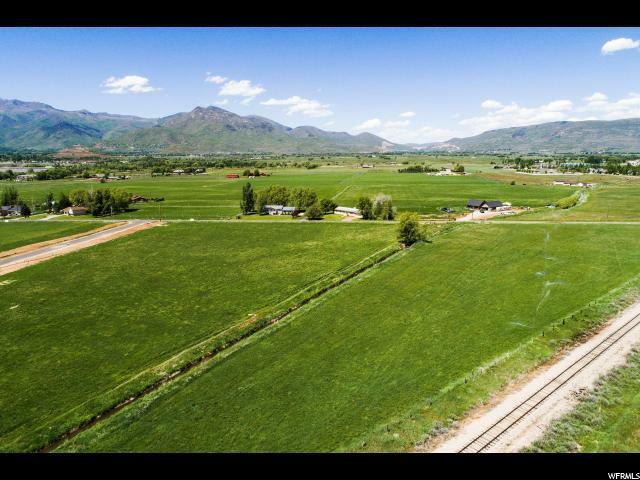 Just minutes from 5 major ski resorts, 5 star restaurants and hotels, world renowned golf courses, Blue Ribbon Fishing on the Provo River, water sports on Deer Creek and Jordanelle reservoirs! Enjoy the outdoor lifestyle with miles of biking and hiking trails in clean air and sunshine with the peace and serenity that country living has to offer. Only 45 minutes from Salt Lake International Airport.